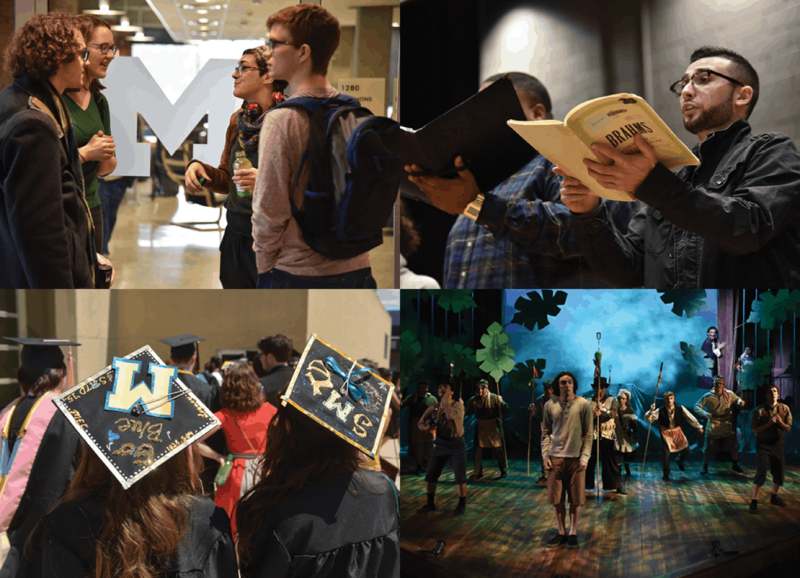 Voice at Michigan provides students with the opportunity and guidance to discover, explore, and develop their passions at a school with a famed tradition of producing world class performers. The Department of Voice offers the intensity and rigor of a conservatory education at one of the nation’s top public universities, providing an unequaled opportunity for talented and inquisitive singers to receive a full-faceted education. 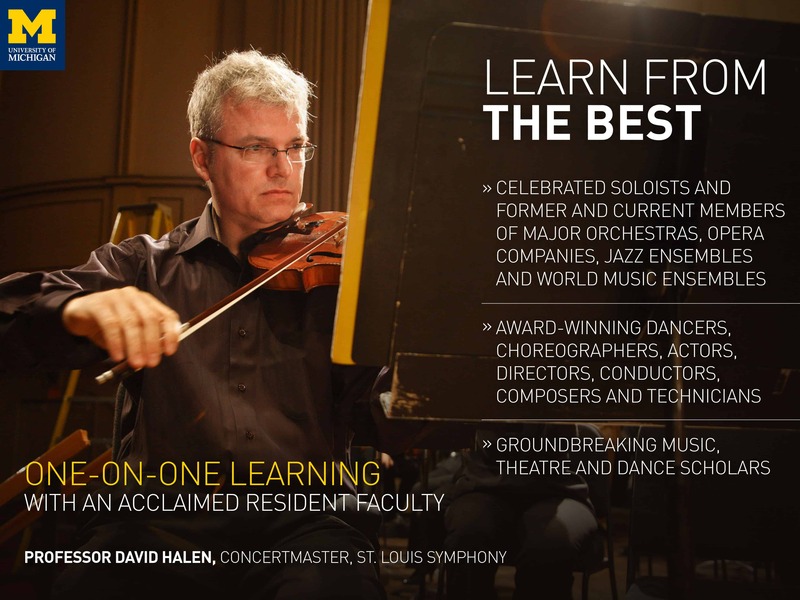 Students receive a foundation of individual training with distinguished resident faculty, the flexibility to explore a wide range of musical traditions, ample performance opportunities, and a curriculum designed for the 21st Century marketplace. The Department boasts a seasoned and outstanding faculty, including Emeritus Professor George Shirley, who received the National Medal of Arts in 2015. The program’s intimate nature offers extraordinary access and support, allowing students the opportunity to work with many faculty members in addition to their studio teacher. The Jessye Norman Master Class Series brings an impressive roster of distinguished artists to campus for class and conversation in a collaborative setting, which enriches the curriculum, builds connection, and offers boundless inspiration. Recent guest artists have included Thomas Hampson, Marilyn Horne, Frederica von Stade, Reri Grist and Michael Fabiano. Undergraduates can expect a curriculum that provides academic rigor as well as thorough preparation for a range of musical experiences and pursuits. Graduate students benefit from a flexible approach which allows for self direction based on each student’s particular career goals. Campus resources add incomparable value: students have access to state-of-the-art technological facilities, historic performance venues, and one of the nation’s foremost music library and archives. 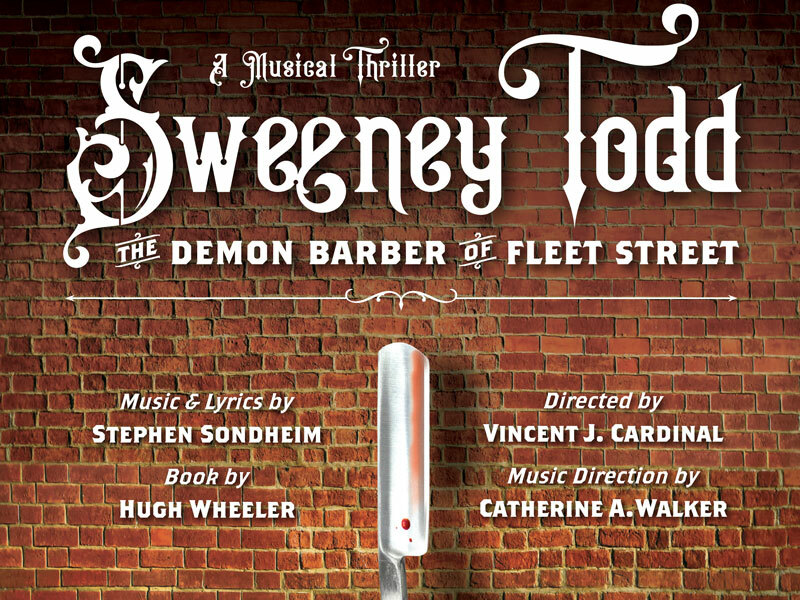 The department produces an active schedule of performances, including fully staged operas complemented by exceptional production values and the highest caliber of directors, designers, and conductors. No matter your aspirations, Michigan has the resources to help you reach your goals. SMTD is home to thriving communities in opera, new music, performance art technology, and sacred music, just to name a few. These communities offer not just support and encouragement, but tremendous opportunities for collaboration. The University’s rich resources provide students with incomparable opportunity to take classes outside of the Voice Department, which will deepen their skills and expand their development. 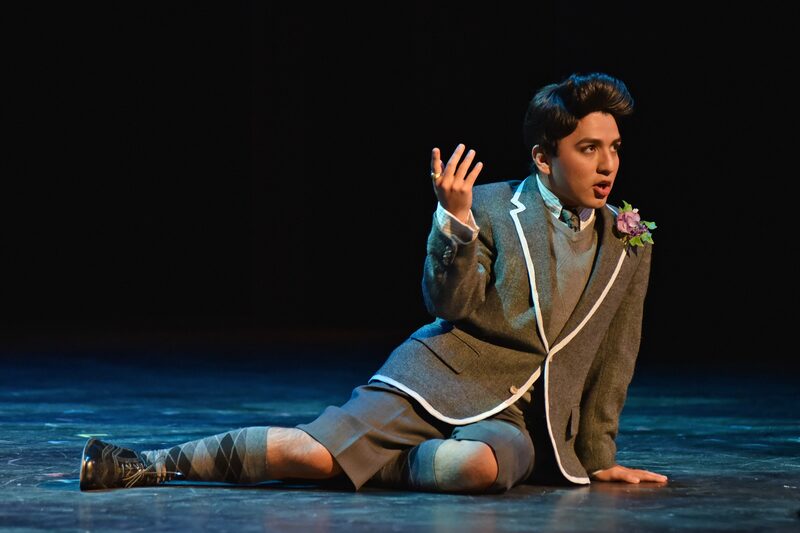 Singers can enroll in SMTD’s conservatory-level dance and acting classes, further their language studies at Michigan’s prestigious School of Literature, Science and the Arts (LSA), and pursue academic passions by taking classes from the broad range offered across campus. Voice students work in state-of-the-art facilities, including the Earl V. Moore Building, which recently received a $29.5 million expansion and renovation, and have access to cutting-edge audio and video recording studios, allowing for the highest quality documentation of their creative work. 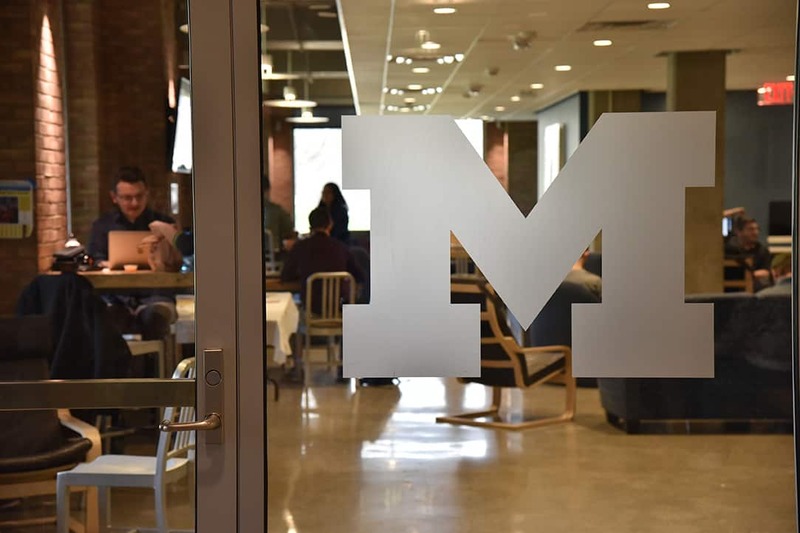 All SMTD students receive unprecedented entrepreneurial and career planning support through the school’s EXCEL program (Excellence in Entrepreneurship Career Empowerment & Leadership), poised to become the nation’s top program for funding student entrepreneurial ventures in the performing arts. 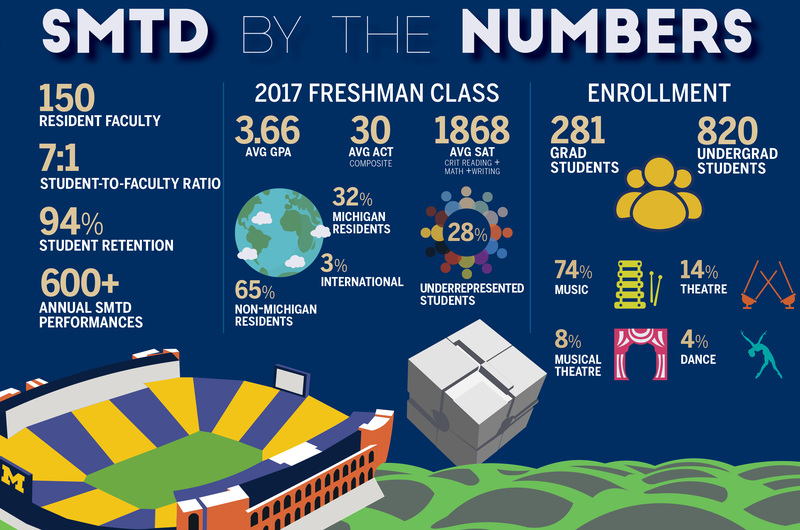 The University of Michigan is renowned for developing excellence. Combining the focus and rigor of a conservatory with the academic breadth and depth of a major public research university, an SMTD education is a transformative experience. Students receive a comprehensive program of instruction, performance, and pedagogy, along with academic opportunities made possible through the University’s vast spectrum of top-rated programs. The School fosters innovation, values diversity and inclusion, and graduates fully-engaged citizens who are eager to make a difference in their field and community. 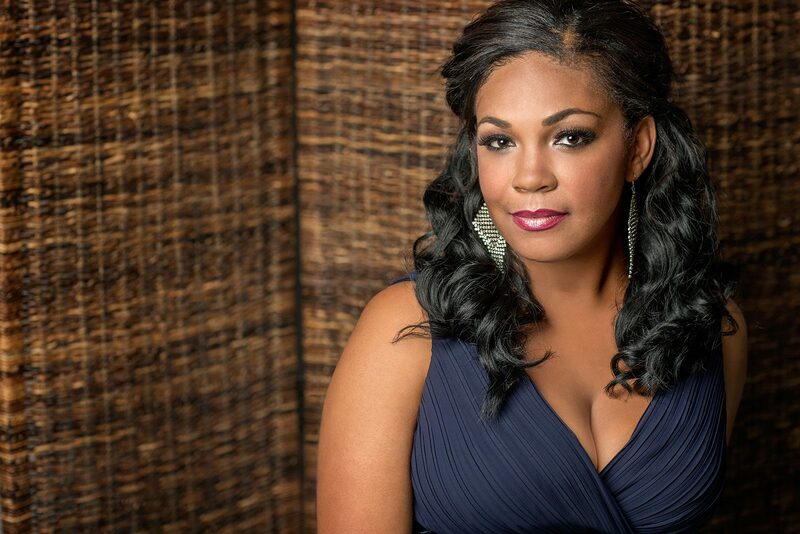 SMTD voice alumni grace concert stages, opera halls, music schools, and recording studios around the globe.